The realm of Middle Earth has been home to the likes of grand adventures, fantastic beasts, and a number of great legends, and certainly, the Shadow of Mordor covers all of the above. Tolkien’s Lord of the Rings is a favorite classic series starring two hobbits, Frodo and Sam, on a journey into Mordor, persuaded by Gandalf to destroy the One Ring. 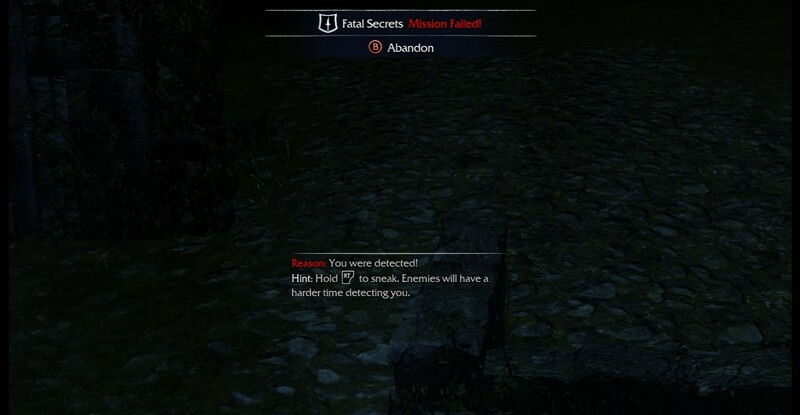 You begin the game’s tutorial as Talion, a man of Gondor who is a ranger, known to be an expert in survival, combat, and stealth. He lives in the fortress separating the countries of Gondor and Mordor. His fort at the Black Gate is attacked by Uruks, leading his family and him to be brutally killed by Sauron’s Black hand and his captains. The original plan was to sacrifice Talion’s family to summon a wraith into the Black Hand, granting Sauron the elf lord’s powers. 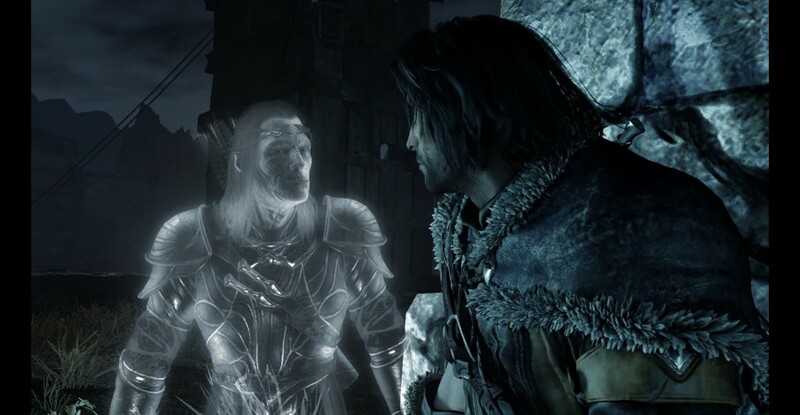 Talion, however, is not lost to the void, as some manner of dark ritual by the Black Hand binds his body to the spirit of a long death elf lord who has forgotten his name due to having amnesia. Both of the formerly dead men resolve together to seek vengeance upon their common enemy, the Black Hand, hoping to uncover the identity of the elf lord Celebrimbor. 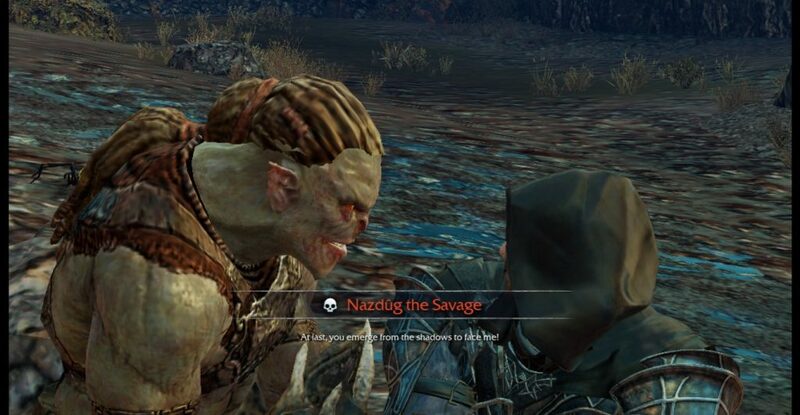 Traveling together, Talion’s experience as a captain and some Wraith-like powers from his companion make him a terror to deal with for the Uruks that wander throughout Mordor. Talion quickly begins to make himself a famous figure to the two sides of Mordor; the Human Slaves and the warmongering Uruks. 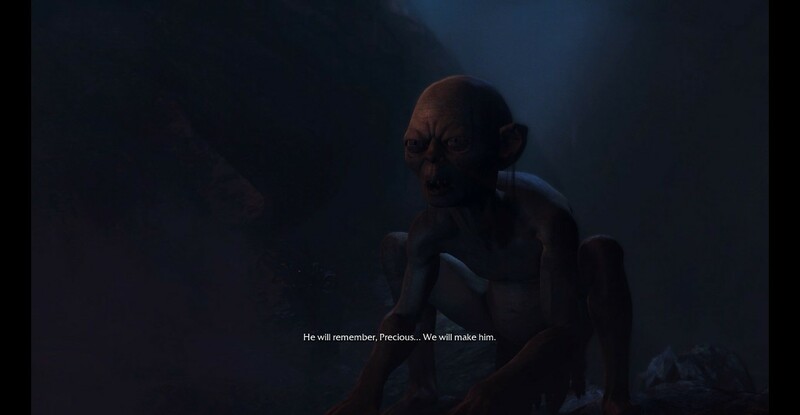 Ah yes, who could forget Smeagol’s “My Precious” lines? Through wandering around Mordor, you uncover the secrets behind your wraith companion’s past by finding relics from his past and learn a bit more about the time in between The Hobbit and the Lord of The Rings, since that is precisely when it takes place in-game. You will meet several notable Companions along the way who will aid you in overcoming difficult trials. Gameplay for Shadow of Mordor resembles that of an open-world, single-player RPG. The game puts forth many different methods of combat for a player to use, as a half Wraith Ranger. In basic combat, the Player is able to attack, counter, stun, and use acrobatics in any combination to link together hit streaks. The battles are usually straightforward, and slaying a few Uruks is not too much trouble. But, if you think that means you can one man army your way across the land, you’ve got another thing coming. In a short amount of time, those Uruks can surround you and wipe you out, resulting in a Game Over. Stealth also plays a huge role in navigating the land. 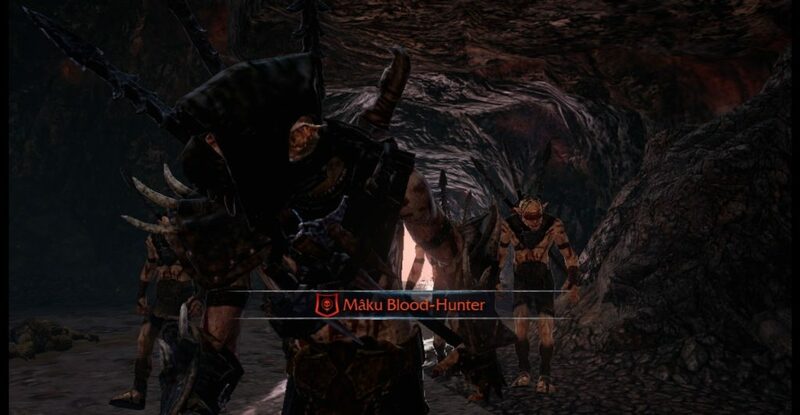 Sneaking up on the Uruks can let you kill them instantly and should you work your way around an entire Uruk encampment, you could avoid a drawn-out fight before it even begins. 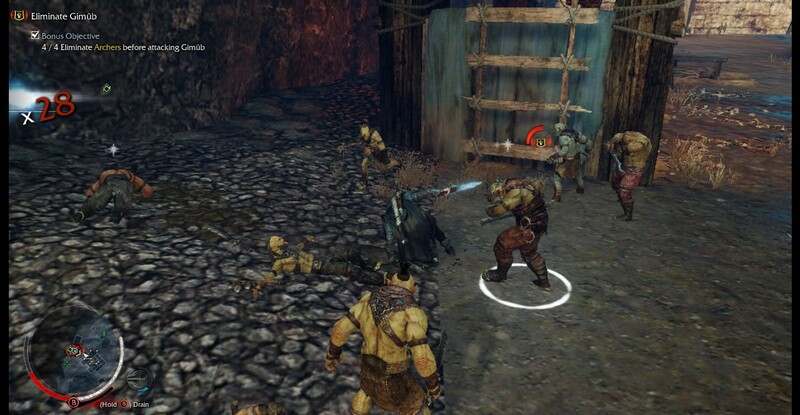 The last method of killing Uruks comes from your wraith side, by using Elf Shot. Elf Shot is a replenishable resource that allows you to fire a spectral bow at incoming enemies. 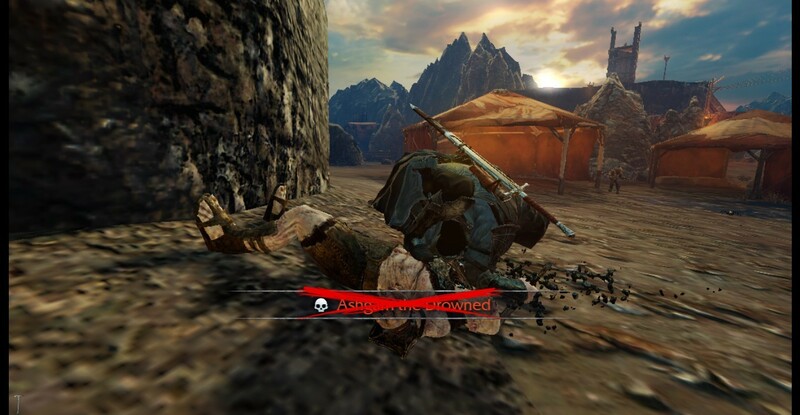 So if you nail an Uruk in the head with a fully charged shot, it kills them instantly like a headshot. The Shadow of Mordor is in a nutshell, a standard Batman: Arkham City plus Assasin’s Creed hybrid thanks to its nemesis system. The Uruks of Mordor has their own built-in social hierarchy that acts independently from the player. I will proceed to mark an Uruk Captain’s Strengths, Weaknesses, Location, and Power. Uruks commonly act out on hunts, duels, and drafts to boost their own power in order to establish themselves in the Mordor ranks. You can drop in on these events to hijack them however you’d prefer, but also, should you get killed, you shall be revived days later, and the Uruk that put you down will receive a commendation and rise into the higher ranks. Later down the line, you will earn the ability to control Uruks by branding them which causes these Uruks become loyal to you in the hierarchy. You may begin to feel like a puppet master behind the scenes, working a sleeper agent among the enemy troops and having them covertly subvert the Uruk authority. Remember they are the opposing army, so you shouldn’t feel bad about it. In Shadow of Mordor, you have 3 different means to grow stronger: How much experience you earn from fighting, how much Power you acquire from Uruk Captains, and how much Mirian or mystic elvish 2nd age currency you earn. With each of these points, you can learn new moves, and expand max health, focus, and Elf Shot. What Shadow of Mordor does to let you gain these points is fairly nice, since the first one you receive is from playing the game, as most games should aspire to let the player do. Power is gained by messing around with the Uruk Army, which encourages players to engage with the interesting Nemesis System. Lastly, the Mirian is gained from doing side quests and picking up collectibles, which I will admit is my least favorite part of this game. The missions are indeed challenging on their own merits, but the most annoying part is that there is no retry option for them, despite the option being available for story missions. 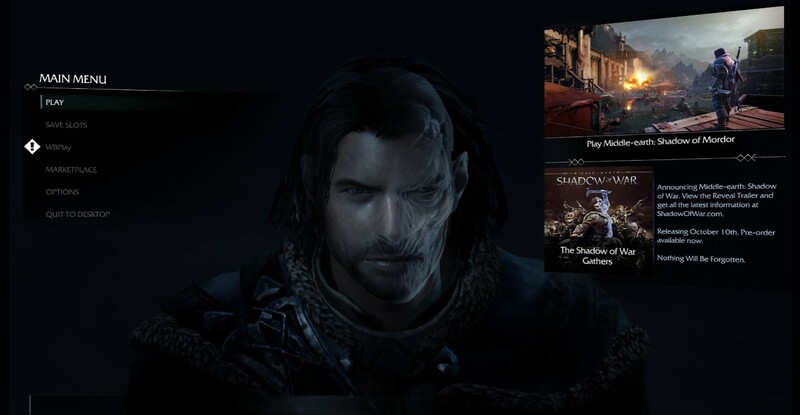 There are a ton of walkthroughs on Shadow of Mordor. The top three are about choosing your follower, Lord of the Hunt, and the Bright Lord, the last two being on YouTube. For starters, you can learn the basic tips and tricks. 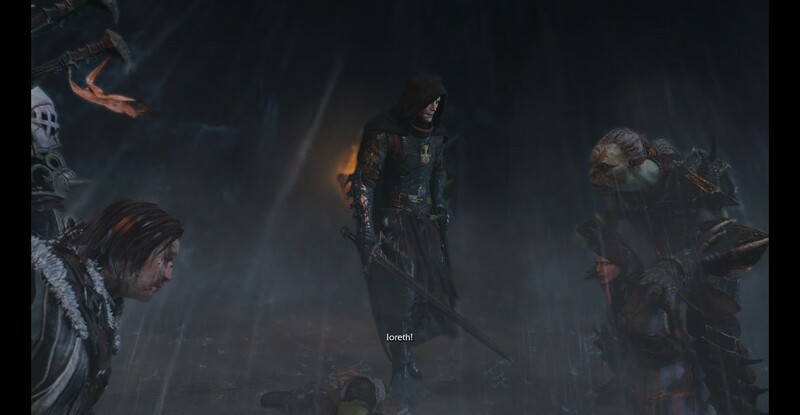 The Nemesis system and gameplay make Shadow of Mordor truly immersive. The background music was fine, but not the true focus of the game. As for the aesthetics, they are of next-generation quality; Middle Earth never looked so incredibly atmospheric. A new story is told, but it does manage to fit well with the original LotR lore. I’d recommend this game to anyone, fans of the series or not. Previous Previous post: What is the Steam Music Player?